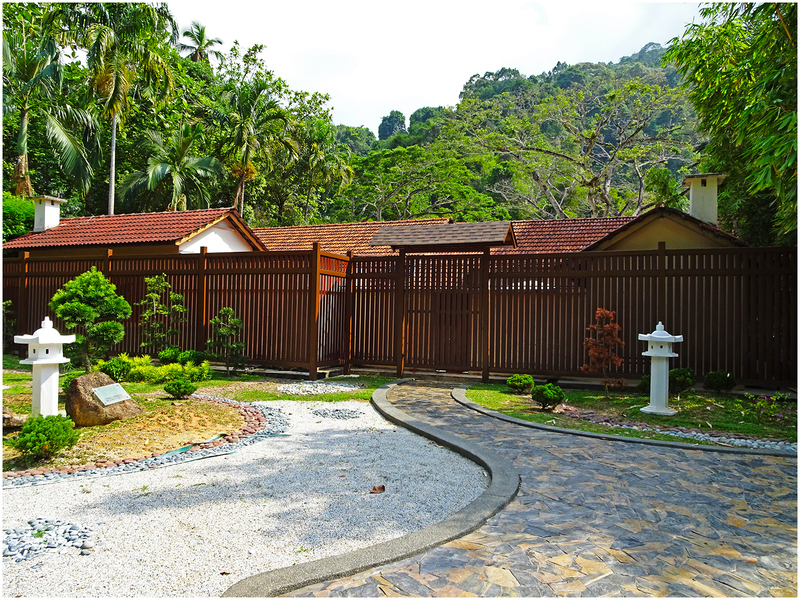 This small Japanese style garden is located nearby the Penang Botanic Gardens, as part of the extension of the gardens that also includes the The Bambusetum Garden and the Sunken Garden. Good afternoon. I am Steven from Consulate-General of Japan in Penang. 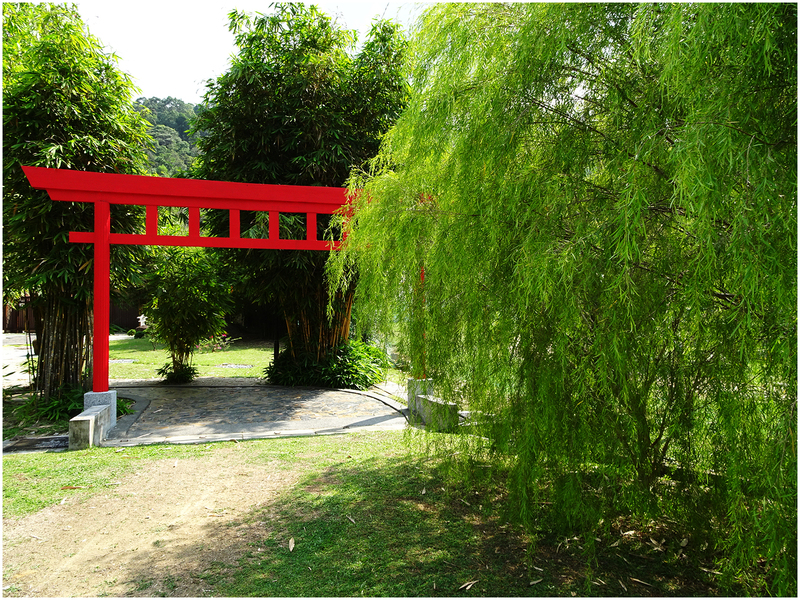 Actually I was searching the web for Japanese Garden in Penang Botanical Garden for the past few days. 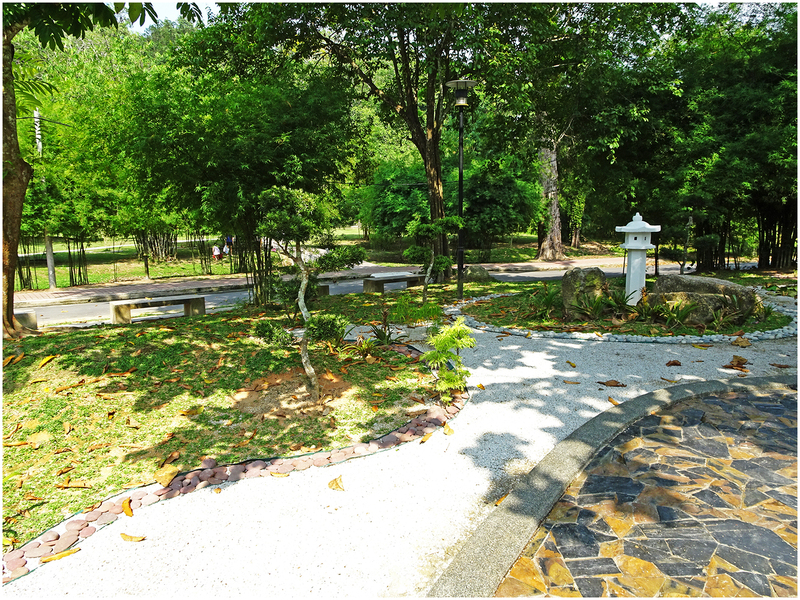 The mini garden was created several years ago as a symbol of the good relationship of the people of Penang with the people of Itabashi, a Japanese city. 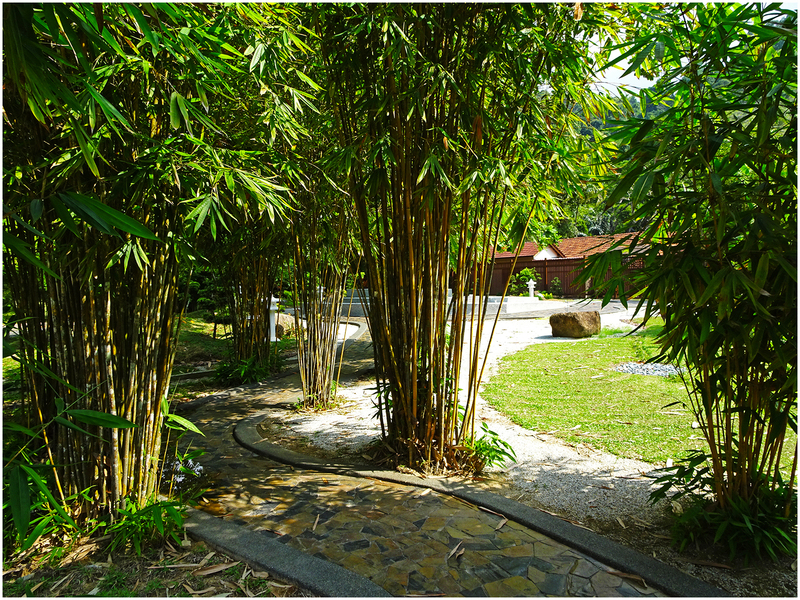 However, I came across to one of your posting in your blog titled “Penang Isle: A Japanese Garden Landscape” . It was indeed very interesting. 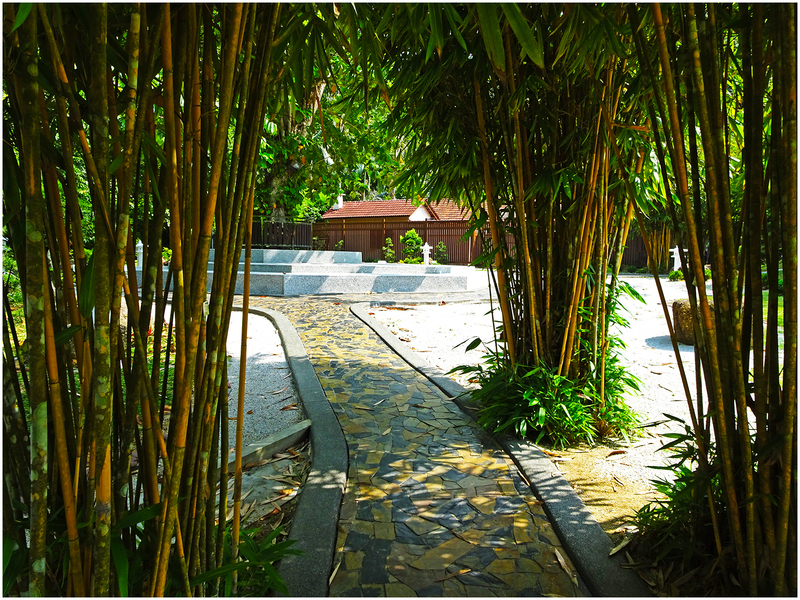 I live in Penang Island but I have never come across nor heard of this place. Hence, I would like to confirm with you the exact location of the Japanese Garden and would greatly appreciate if you could share some information with me. Thank you in anticipation. Have a good day ahead.